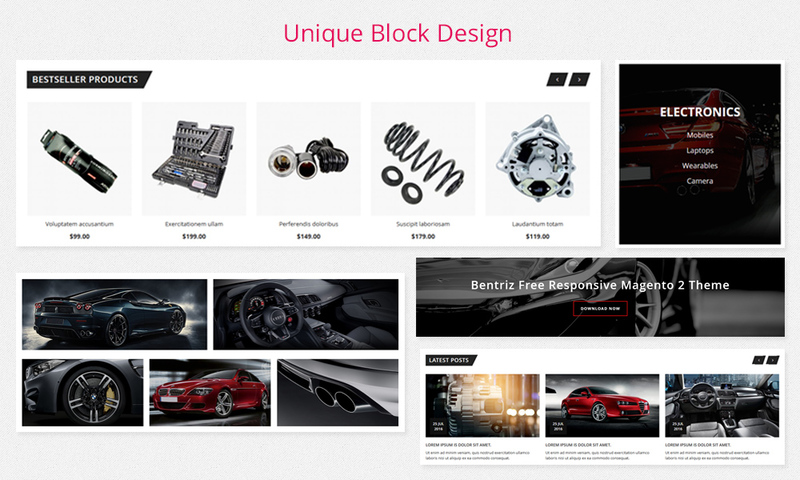 Bentriz is a Professionally design Free Auto Parts Magento 2 responsive theme that specially designed for auto store, auto spare parts, cars & bikes and tools store. 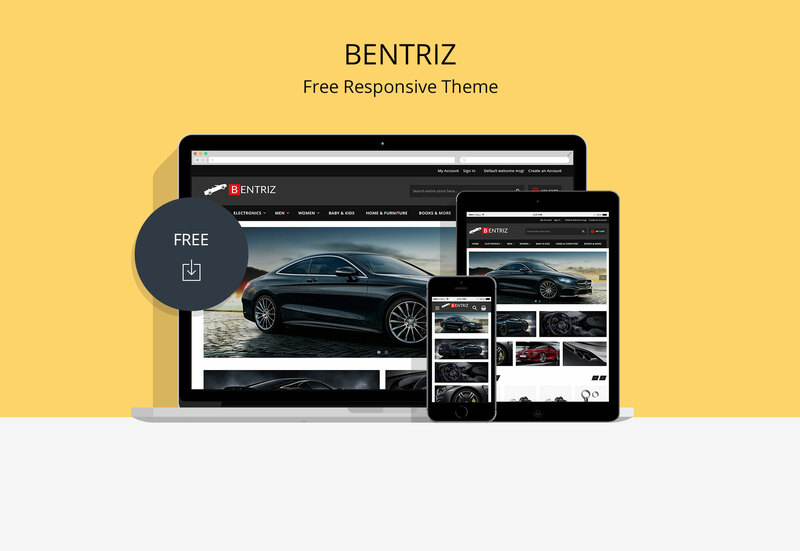 Bentriz is a Professionally design Free Auto Parts Magento 2 responsive theme that specially designed for auto store, auto spare parts, cars & bikes and tools store. The theme is professionally designed and hand-coded according to current Magento standards, which help your ranking in search engines like Google, Yahoo etc. The clean and classy layout makes your store more professional. Grab your customer attention with unique block design. Easy to convey your product features with Product Tab. Responsive design makes the perfect look on any device. Bentriz is perfect fit for Auto parts Store. Go Pro for $69 only! 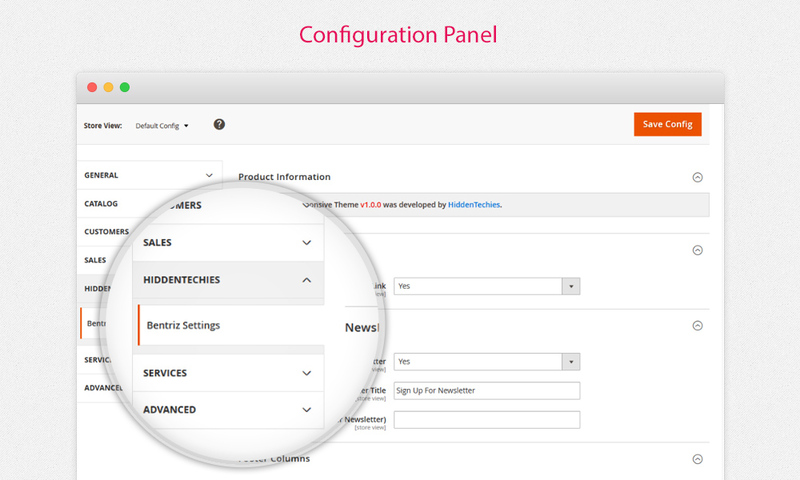 Fix less variable undefined error for Magento version 2.3.0.